What Do You Get With Your UPC Purchase? A list of the UPC numbers uniquely assigned to you. 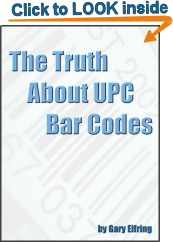 A copy of our eBook, The Truth About UPC Bar Codes. 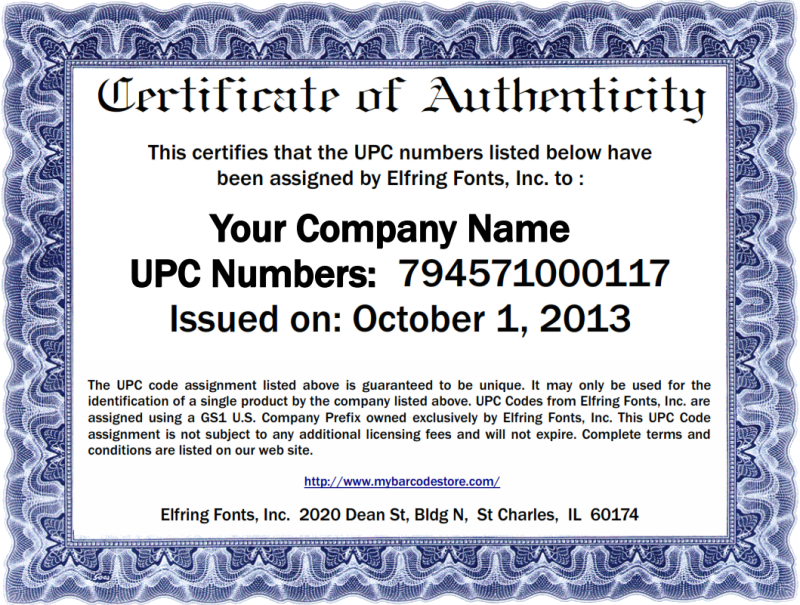 A certificate listing your UPC codes and assigning them to you. An invoice for your purchase.